TAIPEI, TAIWAN, – 7 November 2018 – JPlay, one of the world’s first blockchain-powered eSports platforms, officially launched on 1 Nov 2018 in Taipei. 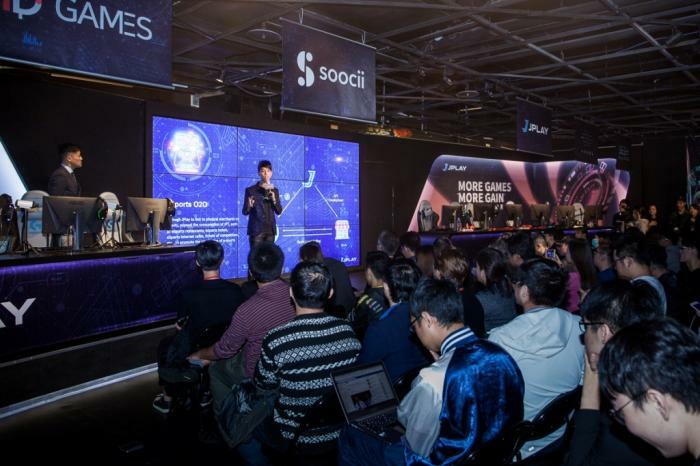 The company laid out their future plans, showcased their integration on the popular game streaming app Soocii, and formed strategic alliance with DGames. 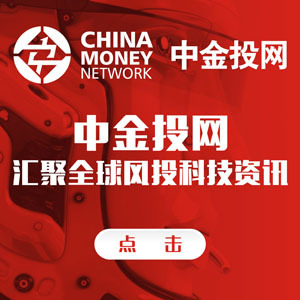 To celebrate and get the gaming community involved, JPlay has launched airdrop and distributed their JPT digital assets to over 10,000 users through Soocii and topped it off with a pulsating LoL match between players from well-known eSports franchises J Team and ahq. JPlay is the first company to trial “Live Game Mining” on partner Soocii’s live streaming app, allowing participants to earn JPlay’s digital asset JPT. Viewers can use JPT to get their hands on limited edition eSports gear and merchandise, such as their favorite team’s signature T-shirts, headphones and backpack. 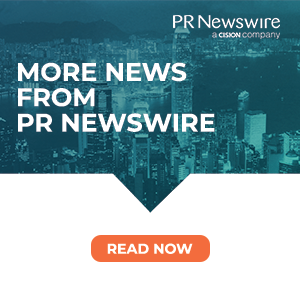 The company will enter into a strategic partnership with blockchain gaming ecosystem DGames that will utilize blockchain technology in promoting eSports in the APAC region. Financial support directly from their community will enable independent game developers to raise funds and release demos on the JPlay main-chain in order to build quality games without the constraints of major gaming firms. Match wagers have always been popular with the gaming community. JPlay is set to develop a fair, transparent and legitimate eSports ecosystem with the help of smart contracts, which govern the whole gaming. In order to provide a bridge between the eSports world and traditional brick-and-mortar industries, JPlay’s will link up with physical merchants such as restaurants, retailers, hotels, and ticketing houses. (ROC/*).